The October 2015 issue of Safari – a knowledge magazine from India – is out quite on time, and here are our Views and Reviews for the same. The cover page of the magazine attractive and eye-catcher. 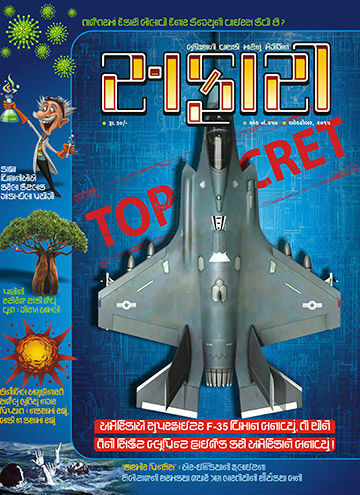 The picture of 5-35 aircraft, the words Top Secrets and the color combination used; ignites the curiosity to read the issue in the readers. We consider it as a positive aspect of the issue. The editorial of this issue is a not to miss part. It rightfully questions Sachin Tendulkar for his in-activity and absence in Rajyasabha. He achieved a legendary place in cricket, no two thoughts on that. The editorial, doesn’t even raise questions about his personal actions. It is properly explained that when he is chosen as the member of parliament, the money of the tax-payers are paid to him as salary and various allowances; and thus, it is the right of the public to question about his efforts and actions as one of the representatives of the people. People have tendency to keep fogetting the things over the period of time. Be it good or bad. It is one of the boon for us to revive our lives. However, we must not forget the things which taught us something very important; so we may prevent any future mistake in the same regards. Chernobyl Disaster is one of biggest tragedy for which we humans are responsible. Sitting in our drawing room or offices, much far away from Chernobyl or Pripyat we may not know the adverse effects of this disaster properly. 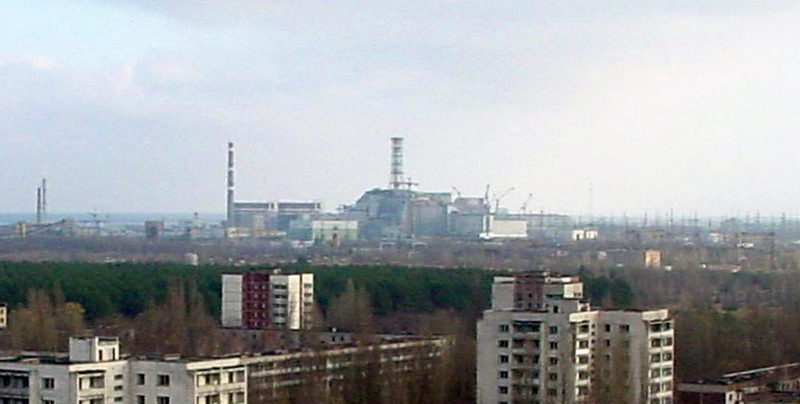 People living in the near by area are still victim of the radiation (even after generation change) which was leaked from the Chernobyl Nuclear Power Plant. A very detailed article studded with the photos of the same, is written by Harshal Pushkarna in layman’s language about this mishap. Another forgotten incident is about the sabotage of Kashmir Princess, Lockheed L-749A Constellation aircraft owned by Air India. Nagendra Vijay wrote this article in his popular and unique style. The article’s content is well researched. It is one of the most comprehensive article about this sabotage. Recommended read. If you like thrillers you will like reading article about F-35 (by USA) and J-31 (by China) super fighter aircrafts. The only thing to remember is, this article (written by Captain Vijay Kaushik) doesn’t fall in Fiction category. The message to learn from this article is, we need to audit our security, especially in terms of computer networks, cyber crime and computer hacking (though proper term should be cracking in stead of hacking) now (and keep doing it regularly). Just go for it. 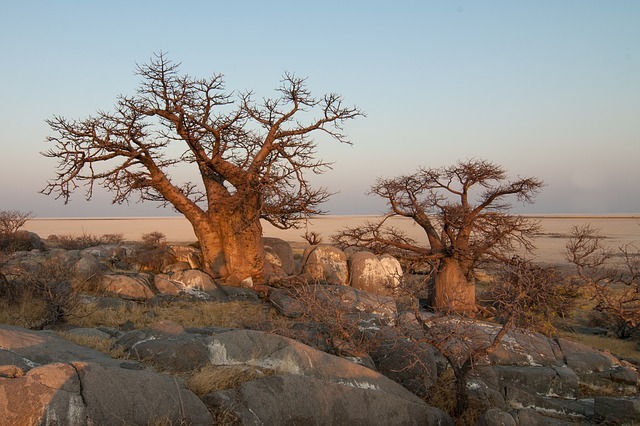 An article about baobab (Adansonia digitata – Adansonia species) found more interesting to the biology lovers. Can you provide more details about Accident Relief Medical Van? If the space is “nothingness”, how can it keep expanding? What is “Cotton-Candy” and how does it prepared? Can you provide more details about Bombay Blood Group? How many satellites of foreign countries are launched by ISRO? What happens when a LASER ray is fired on a mirror? As we cannot feel the Earth is rotating on its base, how can the exact rate of rotation calculated? What is the weight of a Proton? Can you provide us detail about maglev train? What was the use of handle (located in the side of) in old telephones? Who owns the right to change name of roads (in India)? When did mankind started cooking the food? Does cooked food healthier than the raw food? How does the communication satellites work? Other not-to-miss article of this issue is about the virus of Dengue. As the cases of Dengue starting rising in near past, it came “quite on time”. The more we know about it, in better manner we can prevent it. And yes “panic” doesn’t give any solution. Always remember the basic advise Prevention is better than cure. Of course a “worth to go for” magazine. It gives you the best value of your money and most importantly the time you spend to read it.